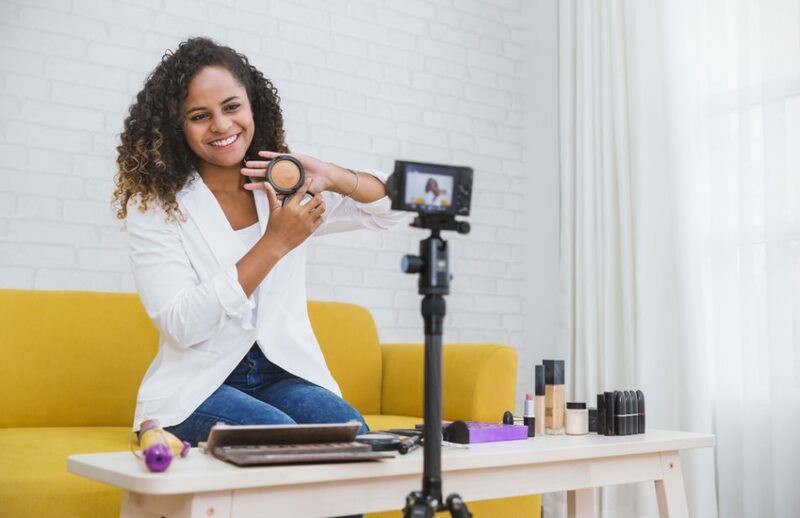 Influencer – it’s a buzz word on the top of everyone’s mind at the moment – and it’s making some pretty big waves in the marketing world. This Forbes article revealed that “a 2017 study by gen.video and Geometry Global revealed that consumers trust influencers even more than they do friends or family when it comes to purchasing decisions.” Say what?! We all have a certain amount of influence within the social groups we maintain, but what separates an influencer from most of us and how do you work with them? First, let’s get this straight – an influencer is someone who has the unique ability to connect with a niche audience and impact their mindsets and decision-making. Influencers communicate through a variety of channels. Some are bloggers, others are YouTubers, and some are solely focused on Instagram. Some of the top ones use a variety of channels to connect with their audience. Celebrities and journalists could certainly be considered influencers as well because their audiences look to them for guidance. However, for the sake of time, let’s focus on influencers who aren’t traditional celebrities or journalists despite some crossover in all these categories. You’ll likely find an influencer in whatever sector your brand falls. Beauty, travel, gaming, fashion, parenting, fitness, pets and food are just a few of the broader categories. Take a look at this this article that provides some great insights about how Canon put together its influencer campaign. The more niche you go, the better success you’ll have. You already know your brand, so stick to it and find influencers who fit that branding and the specific audiences you want to work with. This includes thinking about influencers’ different age groups, backgrounds and experiences. People are passionate about very specific things. Work with the influencers who live in that small world. Lifestyle and broad interests are great, but the best engagement can be found in those smaller groups focused on one topic. Focusing on a niche influencer will likely mean the numbers (followers, subscribers, readers, etc.) are smaller. Don’t let this become a road block. Focus on engagement instead. How many comments are on their posts and videos? Are their readers/viewers responding to the content they create? This isn’t to say that really small numbers are fine (after all, then anyone including myself could be considered an influencer and I’m definitely not one). It just means the more niche you get, the more likely it is that those numbers aren’t massive. And that’s ok.
It’s similar to traditional PR. Instead of connecting with the perfect news outlet, you’re connecting with the perfect person. See how Sperry used brand fans to create content. When you partner with an influencer, you’re working with a person – not a news outlet. This brings with it some key differences. First, unlike a formal news outlet with mission statements and codes of ethics, influencers aren’t set up like a corporate business. They follow their own style and what feels right for their audience. This is why it’s important to do your research upfront. You need to know they’re a fit with your brand before you start working with them. You wouldn’t want a comedian who swears a ton when you’re selling a children’s product, right? Nor would you want a stuffy, by-the-book writer when you’re trying to promote to teens. After you’ve done your thorough research, it’s time to establish trust. First, help the influencers trust you. Be upfront about what you’re looking for as a brand. Immerse the influencers in your world. Share the information upfront, so they feel prepared to work with you. This also includes explaining your corporate structure. Some brands are going to review influencers’ content carefully, some aren’t – you need to tell the influencers what to expect. Then, it’s your turn to trust. Let the influencers be authentic. You’re working with them to create content for your brand, so let them do that. They are not making corporate videos or writing memos. No audience wants to see that, which is why they’re influencers. This is why it’s important to be upfront so they include the things you’re looking for and get things right from the start. They’re the experts on their audience, so let them find the best way to tell your brand’s story. 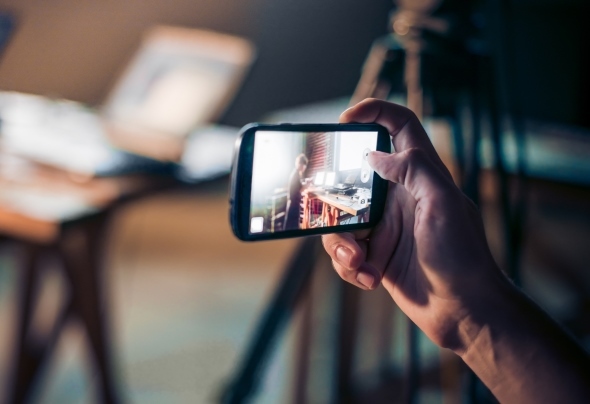 See how these brands worked with influencers to spread awareness. What? You thought this whole influencer thing was free? It’s not! Journalists at traditional outlets are paid by the outlet. Your brand receives coverage from that journalist when it spends money to create compelling content and news journalists want to share. Influencers are not paid by an outlet. They’re self-employed, and they’re working their butts off writing epic posts or creating awesome videos for you. That’s why you need to pay them for the work they do. This could include sharing your product or services for free or a check that equates to the amount of work they’re doing for you. Since you paid them directly, they need to disclose that in a very upfront and clear manner. We don’t want you to get in trouble with the FTC. Set clear expectations for the influencers you’re working with on disclosing any products/services they received for free and any payments they received. A simple phrase such as “I was paid for this post or I received this item from the company” will do, so don’t let this scare you. See why disclosure is important. Do you want to start an influencer marketing campaign? 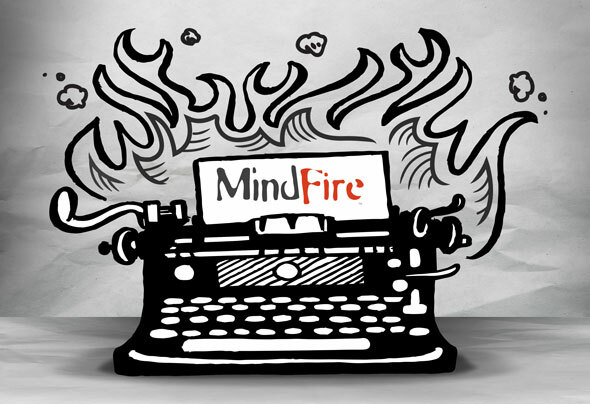 Drop us a line at MindFire. We’d love to help you get started. Sarah Larson is a Public Relations Arsonist with MindFire. When it comes to earned media, she's got you covered. 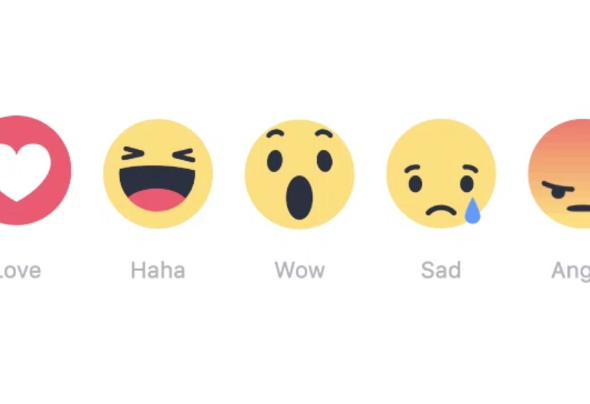 What do Facebook “reactions” mean for marketers? This feature also unlocks a big opportunity to not only understand what consumers are feeling, but why they are feeling it. Your brand isn’t what you say it is. It’s what your customers say it is. You need to hear the truth from them. It’s risky to assume that you know everything about your customers or that your intuition is spot on.